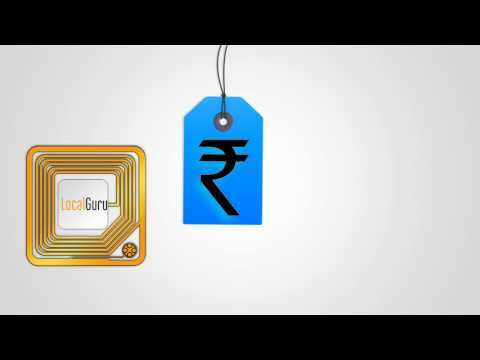 What is Local Guru Software? How can it benefit students? 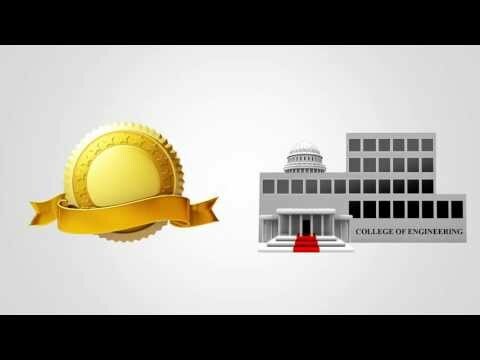 How is Local Guru software beneficial to colleges? 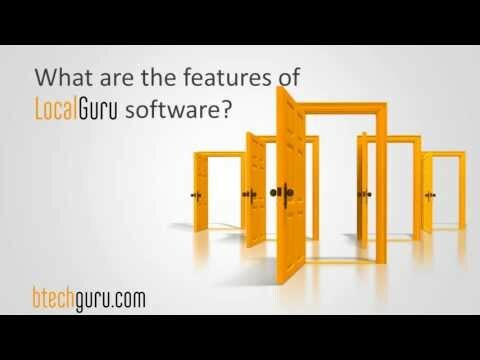 What are the features of Local Guru software?